Xperia Z3 – Why Should You Purchase This Phone? 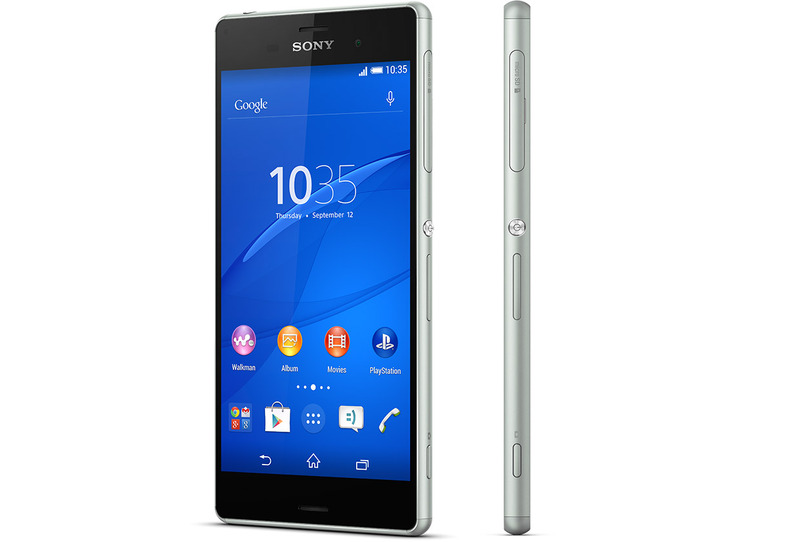 You are here: Home › Mobile › Xperia Z3 – Why Should You Purchase This Phone? One of the Latest Cell Phones from the Sony Corporation is the Xperia Z3. It boasts of head turning design in view of its predecessors, but still manages to incorporate a unique and user friendly design. The most attractive feature of the phone is the slim looks and the waterproof feature. You can now jump into pools or get drenched in the rain without having to worry about the condition of the smartphone in your pocket. Another feature that helps to market the phone is the amazing camera on it. Having a 20.7MP camera is in itself a big deal. However, coupled with features such as extra large sensors, EXMOR RS technology, etc. the phone promises to provide you with the best camera experience ever. The design of the smartphone concentrates mainly on the simplicity and elegance of the phone. Built with a solid aluminum frame, it has rounded edges chiseled to perfection in order to give you the best fit and comfort. The placement of buttons and ports follow the same routine as its predecessors, a comfortable rounded power button and volume control at the sides with the usb and microsd slot on the other. The ports of the phone are covered with flaps which have to be secured properly in order to make the waterproof features of the phone work. Sony’s TRILUMINOS display technology is used to enhance the viewing experience for the user. The technology brings to life a wide range of colors, viewing angles and contrast. The technology makes use of LED in order to get the best and the richest color experience for you. You can be assured of true and deep colors when you are watching your movies or enjoying games on the premium smartphone. Using X-reality, the pictures in your phone are recreated to provide that razor sharp definition and high level of detail that you want. The missing pixels in videos and images are created and optimized to produce the richest quality and definition in them. You can be assured of the best image quality and detail when viewing them on your sony smartphone. In spite of the many features of the phone, the camera is the prime focus and has received massive attention from the makers. The rear camera is positioned in the corner and is equipped with a massive 20.7MP sensor. Along with EXMOR and Sony’s handycam technology, a steady shot is guaranteed whether it is for pictures or for videos. The front camera is 2.2MP which can take HD videos and optimizes performance for video chatting or taking pictures. The hardware of the phone is complimented with a number of unique and different camera apps that can enhance the camera experience. One of the most impressive features of the phone is the smooth and lag free experience. It is powered by the impressive Snapdragon 801 processor and a Krait 400 CPU. It is also supported with 3GB of RAM providing maximum storage space and speed for apps in the phone. Overall, it is one of the most advanced and well equipped premium smartphones that you can find in the market today.